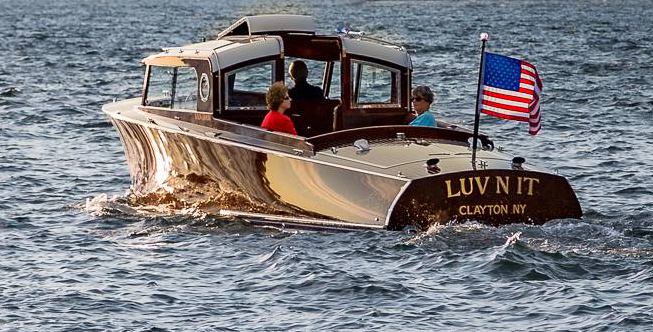 This entry was posted in Boat Construction and tagged #47, Ben Van Dam, Epoxyworks #47, mahogany, Stephens Waring, Van Dam Custom Boats on September 25, 2018 by ewadmin. 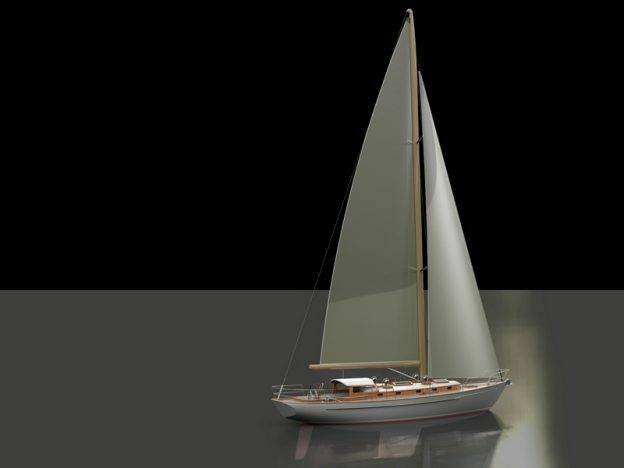 Cover Photo: Nokomis, the sister ship to LUV N IT. 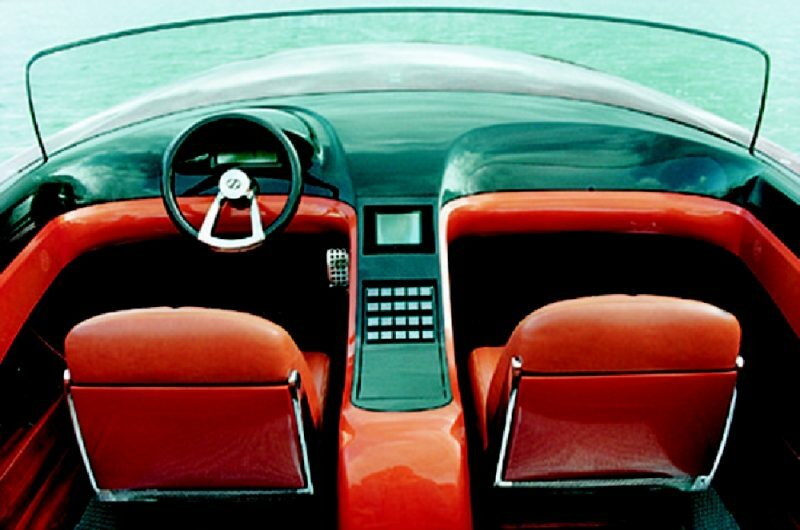 Photo by Michel Berryer. In the previous issue of Epoxyworks, we looked at the start up process employed by the craftsmen at Van Dam Custom Boats as they built LUV N IT, affectionately referred to as the Limousine in Van Dam Custom Boats-Part One. 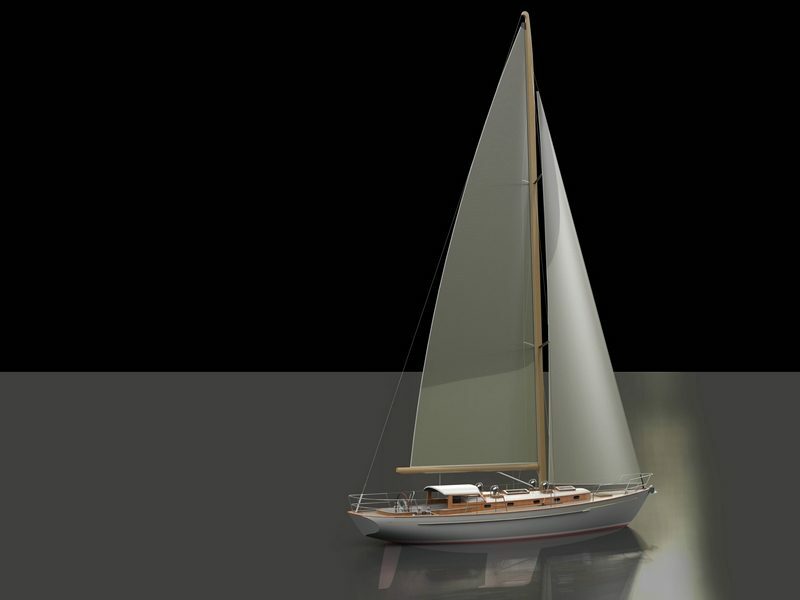 We ended our “tour” of this build with the hull stained and pre-coated with WEST SYSTEM® 105 Resin/207 Special Clear Hardener, and the custom-built stainless steel cutwater being fitted for installation. 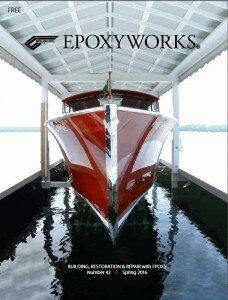 This entry was posted in Boat Construction, Wooden Boat Construction, Yacht & Large Vessel Construction and tagged #42, Bruce Niederer, cover story, Epoxyworks #42, LUV N IT, Spring 2016, Van Dam Custom Boats on February 29, 2016 by ewadmin. 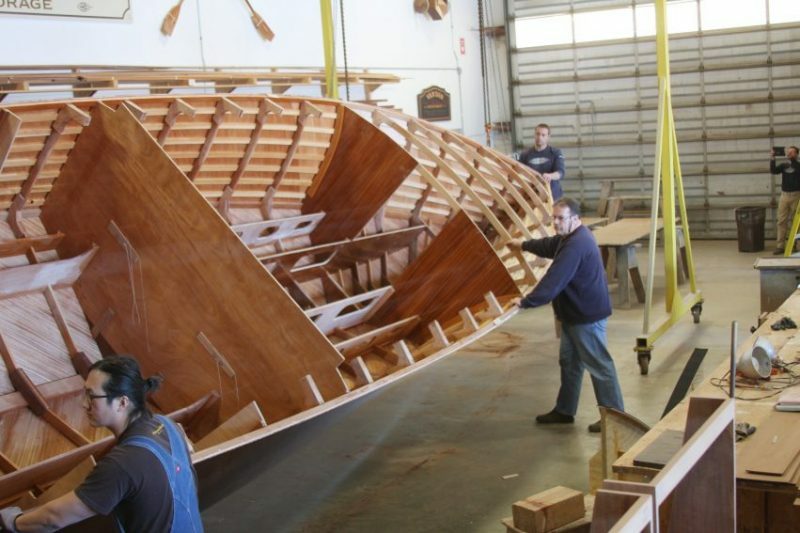 This entry was posted in Schools, Wooden Boat Construction and tagged 29, Cedarville, Epoxyworks #29, Fall 2009, Great Lakes Boat Building School, schools, Van Dam Custom Boats on March 7, 2015 by ewadmin. 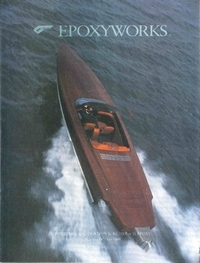 Cover Photo: Steve Gembrowski spent 10 years building the Ken Basset designed RASCAL, a mahogany runabout. 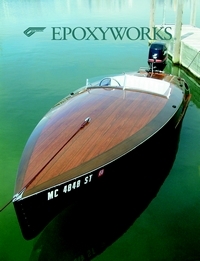 This entry was posted in Boat Construction, Wooden Boat Construction and tagged 24, cover story, Epoxyworks #24, Fall 2006, RASCAL, Steve Gembrowski, vacuum bagging, Van Dam Custom Boats on February 8, 2015 by ewadmin. 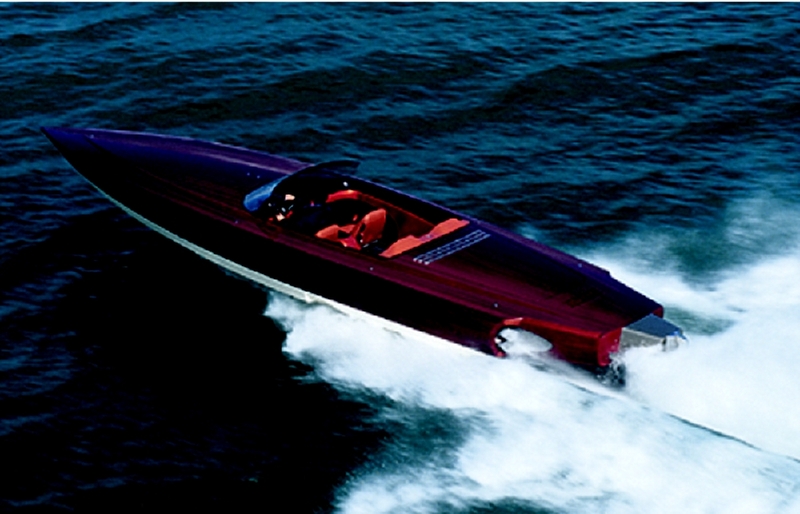 Alpha Z, 32′ 9″, 825 hp sport boat—Michael Peters Yacht Design, Van Dam Custom Boats, 1998. 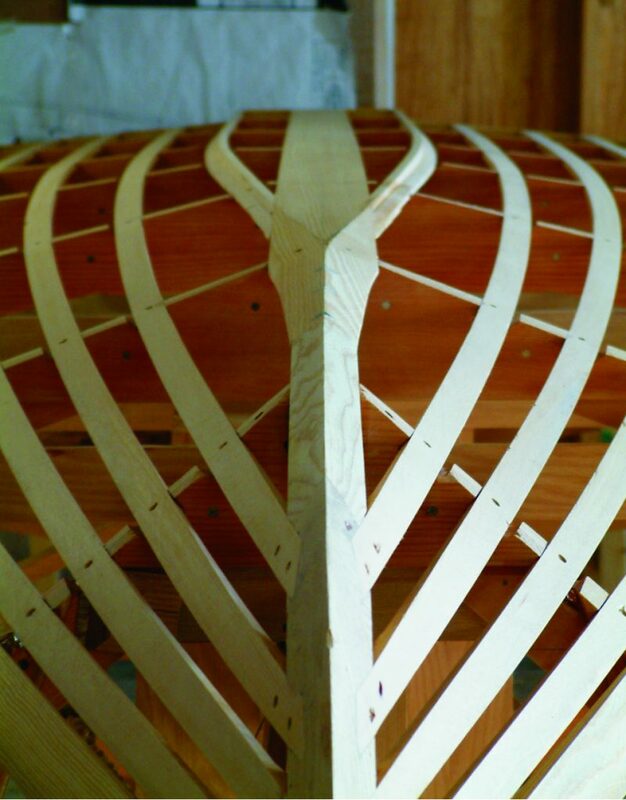 This entry was posted in Wooden Boat Construction and tagged Alpha Z, Epoxyworks Special Issue, Fall 2005, Michael Peters Yacht Design, Van Dam Custom Boats, WEST SYSTEM Boat Gallery on January 9, 2015 by ewadmin.